Yes, it’s fake and it does not sound tempting, but you can still make photogenic, yummy looking melt proof ice-cream that you can shoot all day without worrying about not using continuous lights and exposure to hot weather. It’s easy, its convenient and saves a lot of food that would otherwise go waste. 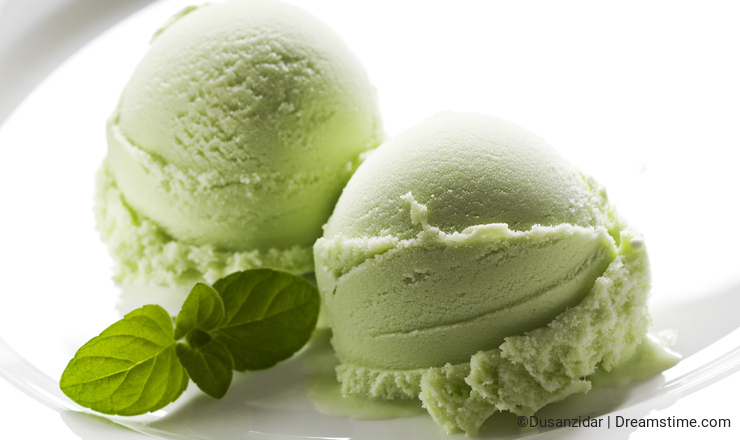 So here are some ways you can make those creamy lumps of your favourite ice cream fakes! Whatever you do, don’t eat it! Fact: fake ice cream does not look fake if done right. In fact it looks more real than sloppy photos of real ice cream that has started to melt. If you want to get good scoop textures with real ice cream, you would need it at the right temperature (read soft strength) making it even more prone to melt. So try some fake ice cream, its worth the shot! Using clay: The easiest option, there are clays specially for ice cream making. These are widely available in the market for kids and as playlets in different color, complete with guides on how to create molten chocolate effect and coloured fake candy. Most popular is polymer clay for it’s versatile look. This works wonders as long as you don’t shoot too close to the texture. You can scoop it in case you want a scoop look. Some come with ice cream swirl making mini plastic machines to mix dual tones and create excellent swirls. Sugar, corn and Shortening ice cream: You Can use 1 cup corn syrup, 1 cup shortening and 900gm-1kg sugar powder to make some great looking ice cream. 1. Mix corn syrup and shortening to a smooth blend. 3. Knead it while sprinkle mixing the rest of the sugar till you get your desirable consistency, it should now be non sticky. 4. Make scoops or use in swirl making machine to make the cone/cup. 6. You can use real chocolate toppings or corn syrup coloured topping for that melted topping effect where required. 4. ready to scoop or swirl! So there you go! 3 ways you can fake ice cream for those perfect shoot. Remember, it's about practice and things may not turn out desirable at the first go. So don’t give up and give it a try. Don’t forget to get those empty scoops, cups and ice cream decorations like color candy, nuts, syrups etc for what you want to achieve. Happy shooting! Photo credits: Dušan Zidar, Subbotina. Thank you for your comments! My writing is average, your comments are too kind! This is one of those tips that change our knowledge for real. Thank you.